MD for Moms Radio | Isabel Smith, Nutritionist | Healthy Holidays | Nov 2nd, 2016 | Carly Snyder, M.D. Posted November 2, 2016 by Carly Snyder, M.D. This week on MD for Moms, I’ll be interviewing Isabel Smith opens in a new window nutritionist and wellness counselor about ways to remain healthy and fit during the holiday season. 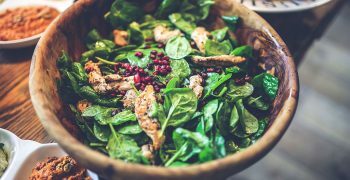 Everyone loves holiday meals, but no one enjoys the aftermath of regaining fitness – Isabel is here to tell us how to stay healthy without compromising taste or losing any of the joy of the season. You don’t want to miss it! Isabel Smith, MS RD CDN, founder of Isabel Smith Nutrition, is a New York City-based celebrity Dietitian and fitness expert. Isabel has led hundreds of people worldwide to successfully reach their nutrition, fitness, health and wellness goals. Isabel is a life-long health, fitness, and wellness lover, and began her passion at the young age of 11. Isabel has since pursued her dream to become a trained fitness expert and health communicator, and has extensive experience in many areas of holistic wellness and Clinical Nutrition. 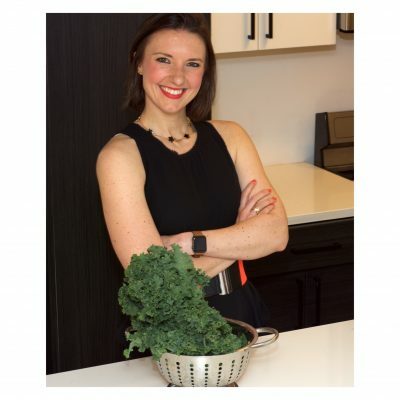 In her private practice, Isabel works as a concierge nutritionist for both individual and corporate clients including Fortune 500 corporations and their C-level executives. Isabel also works as a nutrition consultant for the Hospital for Special Surgery, Reboot with Joe, MBODY360, and is on the medical Advisory Board of Rejuvenetics Global. Isabel is also a spokesperson for KIND Snacks and Biotta Juice. Isabel’s media work and opinions have been featured in many online, national and international publications including O Magazine, Cosmopolitan, Women’s Health, Glamour, Self and more. When she isn’t helping clients, Isabel can be found trying new recipes, running, practicing yoga, and walking in Central Park with her two Yorkshire Terriers.